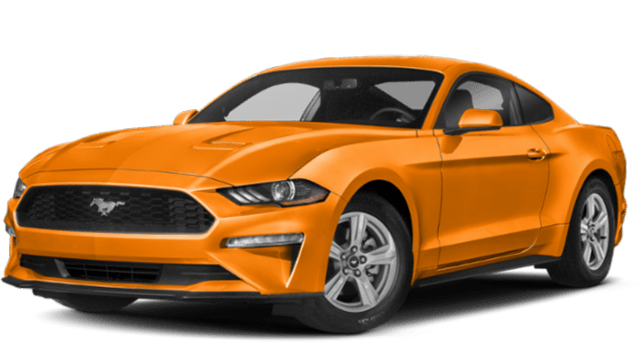 The 2018 Dodge Charger and 2019 Ford Mustang are both high-powered sports cars with a strong pedigree. However, when you compare the Dodge Charger vs. Ford Mustang, you’ll find some big differences in interior room and maximum performance. While the Charger is perfectly comfortable in all configurations, the Mustang can be cramped in the second row. 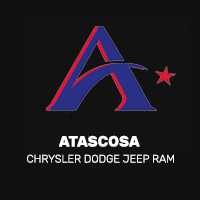 Find out more in this comparison from Allways Atascosa Chrysler Dodge Jeep Ram near Floresville! As you can see, the Charger outpaces the Mustang in its most powerful configuration. If you’re headed out to the track in San Antonio, the Charger is the better choice. 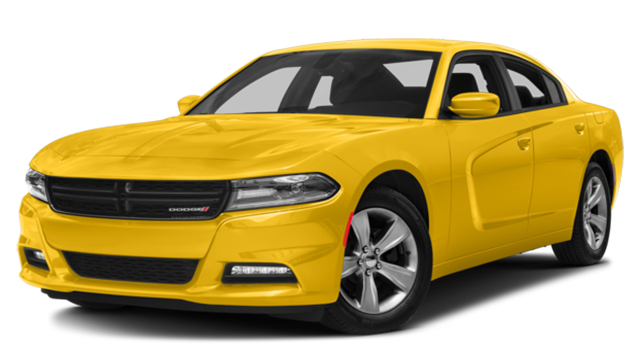 Browse through our new Dodge Charger inventory online or compare it to the Dodge Challenger. We even offer a selection of Dodge Charger performance parts, and our parts department can help you find the accessories you need. Stop by our showroom near Poteet today.